Guests usually spend approximately 2 hours at the attraction. For a fantastic time for the younger kiddos in your crew, head to Lil Pete's Playland at Shepherd of the Hills for a fun afternoon spent burning off energy! 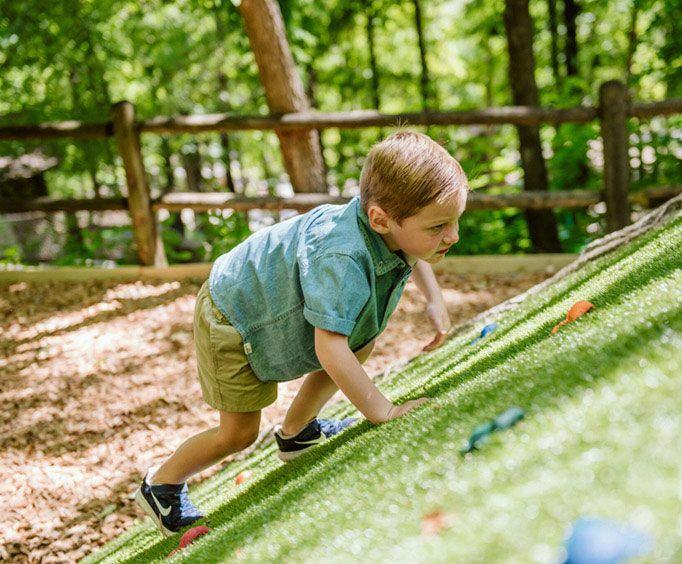 Make brand new memories at this playground where the kiddos will be able to have a blast conquering an obstacle course, playing mini golf and more! The playground is filled with awesome features that will captivate the minds of your little ones. With mini golf, the entire family is sure to have a fun time competing against one another. 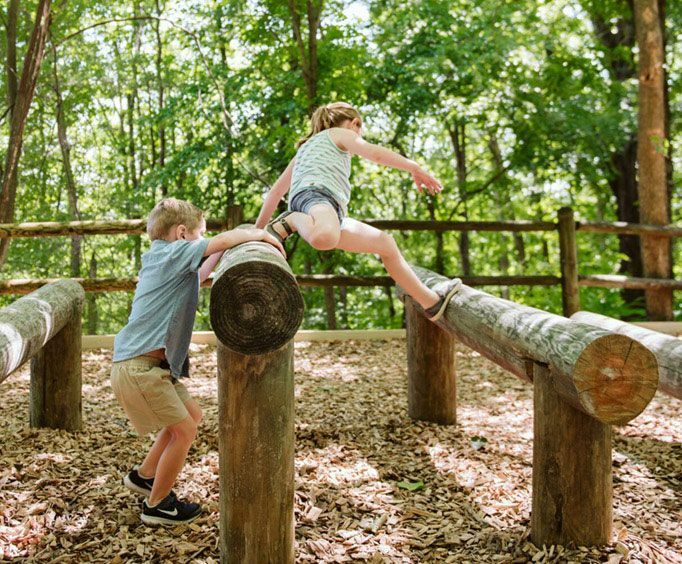 There's also an obstacle course for kids to complete which features mini climbing walls, log rolls, box jumps, swinging rope bridges, and more. Then, take to the play barn where kids can slide, climb, cross balance beams, and let their imaginations run wild. There are beautiful tree houses that give stunning views of the Shepherd of the Hills area as well. Kids will also be able to visit a petting zoo where they'll get up-close and personal with some adorable animals. Or, take to the mining trough where they can sift through dirt to find 'gold' and 'gems'. 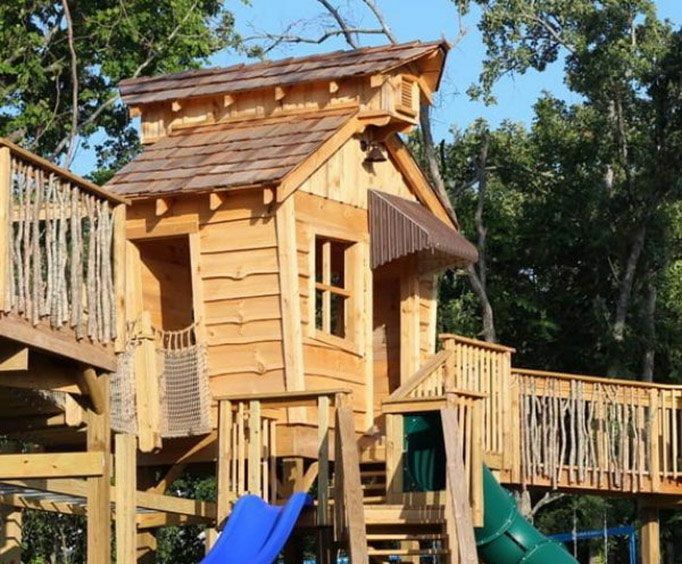 This experience is sure to be a great one, so do not miss out on the opportunity for the kiddos to have an amazing time when you visit the Ozarks!